The Greyhound Welfare & Integrity Commission is set to unveil its ‘Race Injury Review Panel’, whose primary objective is to analyse the contributing factors and causes of serious injuries sustained by greyhounds at tracks across the state. 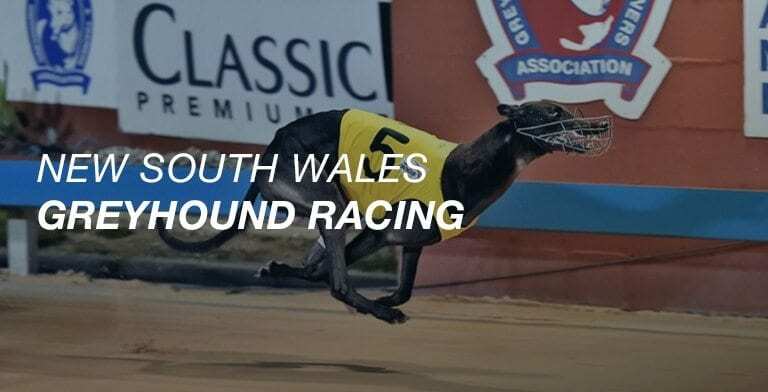 The Greyhound Welfare & Integrity Commission’s Chief Veterinarian, Dr Michelle Ledger said the panel will integral in gaining a better understanding of serious injuries and implementing pro-active strategies to reduce the injury rate. “The Panel brings together representatives from the Commission, including its Chief Vet and Chief Steward, key staff from Greyhound Racing NSW and other independent experts,” Dr Ledger said. The Panel will make findings in relation to each incident, as well as any key patterns and trends that emerge over time. The Panel will also identify and recommend to the Commission strategies that will help reduce the future incidence of injuries. The findings will be made available to relevant parties, with a quarterly report produced and made public. “Once we understand the factors that contribute to individual injuries we can concentrate our effort on addressing the key causes,” Dr Ledger said. The creation of this Panel follows the release by the Commission of the third quarter injury report for 2018. “A total of 26 greyhounds were euthanased or died at NSW tracks on welfare grounds in the third quarter for 2018, and it is the aim of the panel to reduce this number,” Dr Ledger said.